Revenge atop a Swiss Mountain... one of his team is a killer but who? Jonathan Hemlock is an Art teacher and collector who finances his hobby by performing the odd sanction (assassination) for an obscure government bureau. 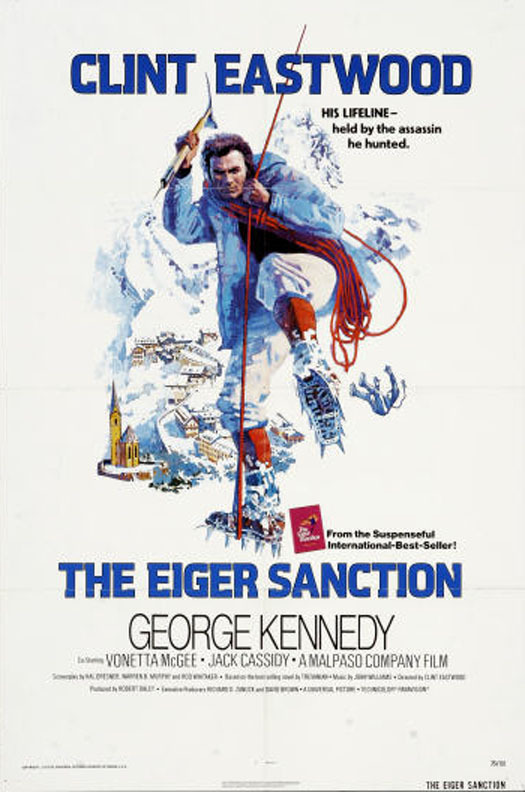 He is forced to take a case where he must find out which of the members of a mountain climbing team is the Russian killer he has been given as a target by joining an expedition to climb the treacherous Eiger. Eastwood, Clint Eastwood, 8 February 1999 Author: John-207 from Republic, PA James Bond, move over. I'm only sorry to see this one end. 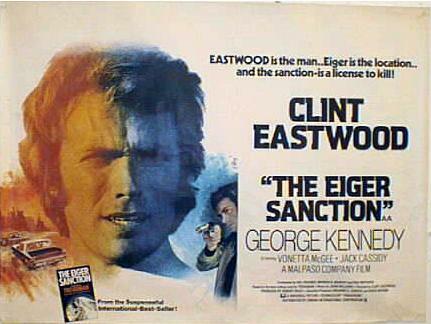 It takes awhile to make sense of the plot, but Clint makes it through to the end. No one can say these characters are stereotypes (except maybe Eastwood ). I really liked the twists and turns the plot takes and the characters are anything but cardboard cutouts. Rent it. See it. 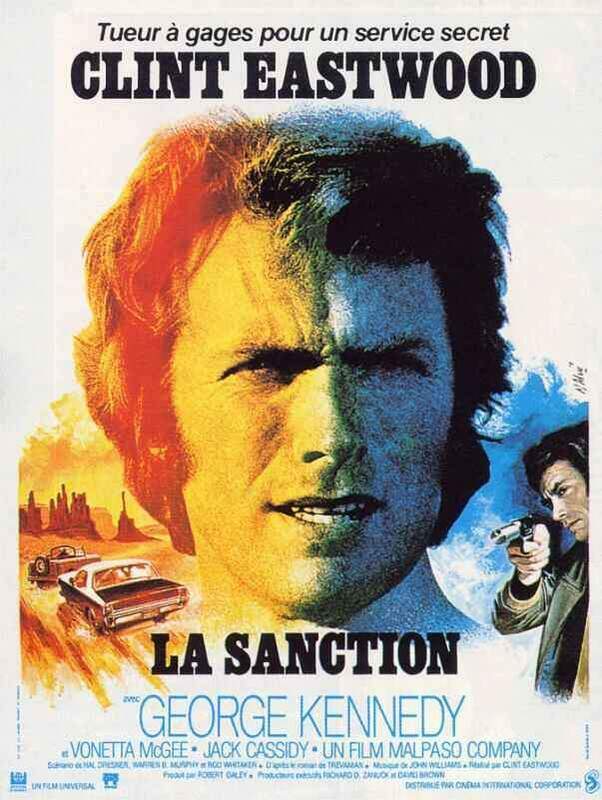 And if you are a true Eastwood fan, buy it.